Electronic Arts opened a can of worms when it added heavy-handed microtransactions and loot crates to Star Wars Battlefront II. Regulators all over the world took note of the kerfuffle and started wondering if the loot box mechanics were akin to gambling. Belgium even decided to make loot boxes illegal, but EA spent months ignoring the law. Now, it’s backing down and will remove the feature from FIFA Ultimate Team and future FIFA titles. The backlash started in late 2017 when EA started beta testing the new Battlefront with extremely harsh loot box mechanics. At the time, it would take hour upon hour of grinding to unlock heroes and powerful Star Cards. Or you could just pay EA more money for crystals and buy some loot crates. EA eventually removed most of the more offensive aspects of this system, but the damage was done. Several countries have started investigating the use of loot crates in games to see if they constitute gambling under the law. There is some research that backs this up — people are encouraged to spend real money on randomized items, some of which are extremely valuable. This triggers the same parts of the brain as gambling. There’s even some concern in the UK that an increase in gambling addiction among young people could be tied to loot boxes. EA has been adamant that loot boxes aren’t gambling. CEO Andrew Wilson claimed it was different because you always get something in a loot crate, and you can’t cash out (at least officially). FIFA Ultimate Team has been one of the biggest loot box offenders of the past year, encouraging players to pump in cash to unlock rare player cards. 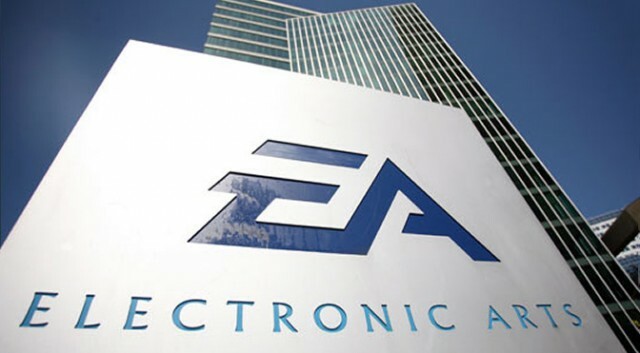 Belgian authorities have been threatening legal action against EA for months, but the company has decided to avoid taking the case to court. It will stop accepting real money for points at the end of the month. Belgian players of FIFA will have until January 31st to buy additional points, and they will still work for purchasing premium content. However, point purchases stop after that, the only way to earn loot boxes is by playing the game. EA isn’t changing the mechanics of the game, which is going to mean endless grinding to get anything done. Losing Belgian loot boxes won’t make a big dent in EA’s bottom line, but more significant changes could be coming as other countries continue to study the problem.